FREE Seeds for Schools, Scout Troop and 4-H clubs to help save the Monarchs. Monarch caterpillars need the milkweed plants to grow into monarch butterflies. No milkweed, no monarchs. It’s that simple. 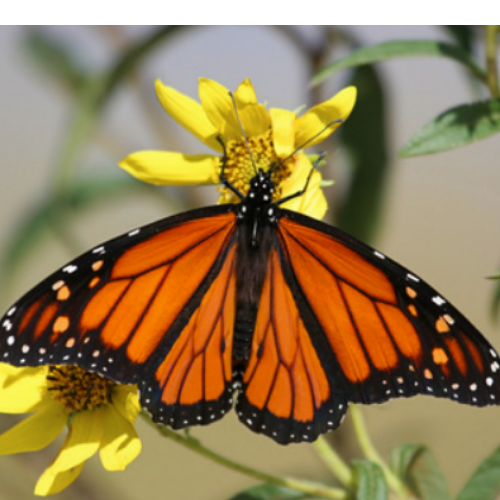 Participate in the Save Our Monarchs Pollinator Garden Program. Once enrolled, schools will receive a Pollinator Garden Mix pouch containing 17 wildflowers, ten (10) annuals for first-year color, plus seven (7) perennials for second and successive years’ bloom….perfect for children to plant in a Butterfly & Bee Garden!